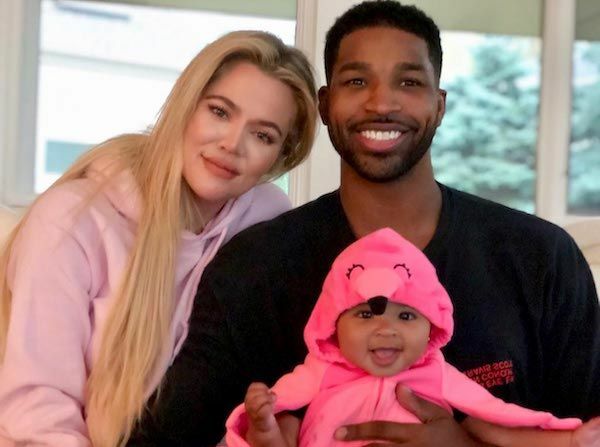 Khloe Kardashian opened up to the world for the first time since Tristan Thompson was caught on several videos slobbing down three different chicks in the club. 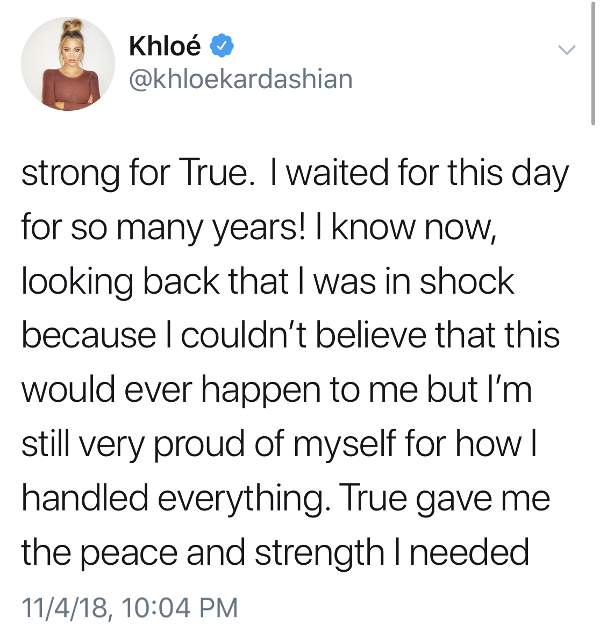 Last night's episode of "Keeping Up With The Kardashians" centered around what was going on behind-the-scenes when the cheating scandal leaked, and Khloe decided to live tweet as the episode aired, sharing how she handled the news of learning her daughter's dad cheated while gearing up to have his baby. 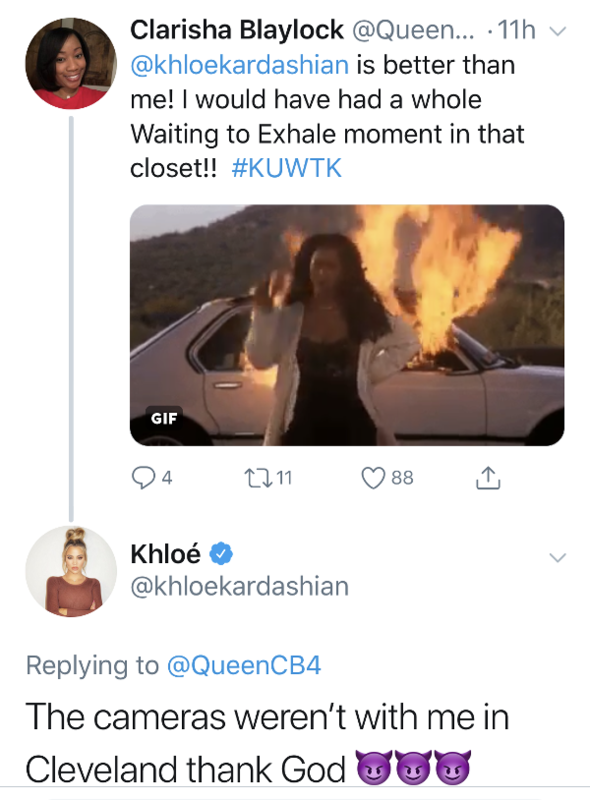 In the episode, fans saw the reactions of the Kardashian-Jenner clan when they first learned about the videos. 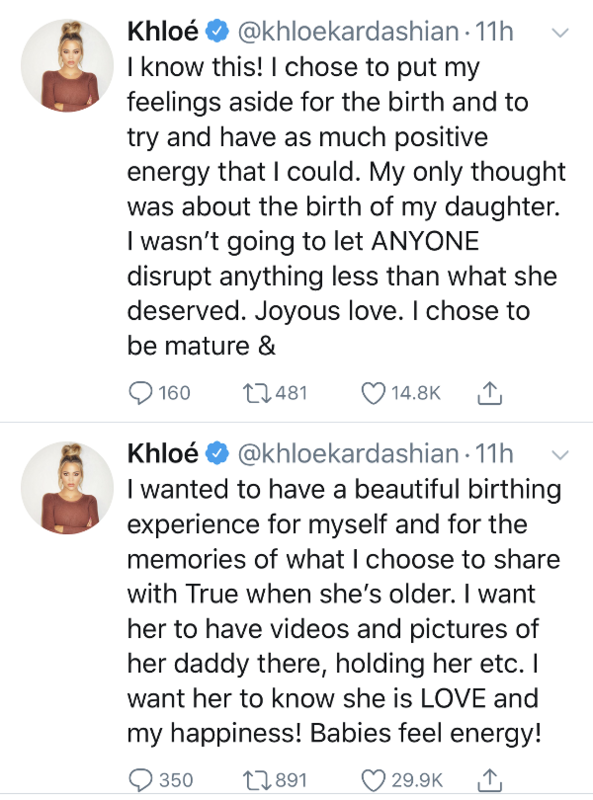 Momager Kris Jenner and Kim Kardashian West hopped on the first plane out of LA to Cleveland when they learned Khloe was having contractions, following the news. 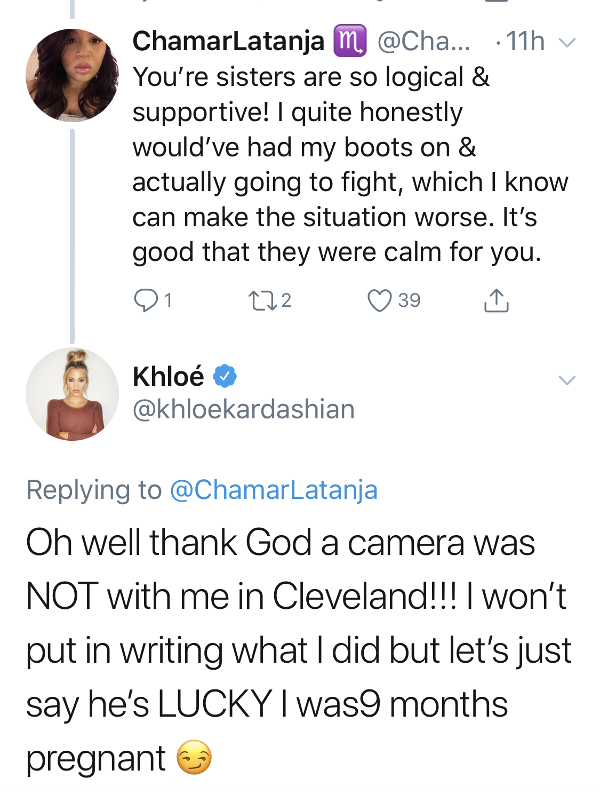 Soon after, the rest of the Kardashian-Jenner gang booked flights to be there for Khloe. Days after the videos leaked, she gave birth to their daughter True Thompson. Hmm...we wonder what she did. 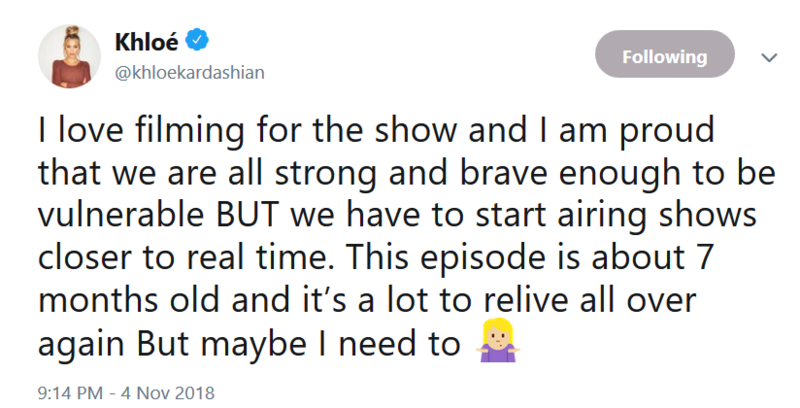 She was responding to fans and revealed Tristan wasn't watching it with her. 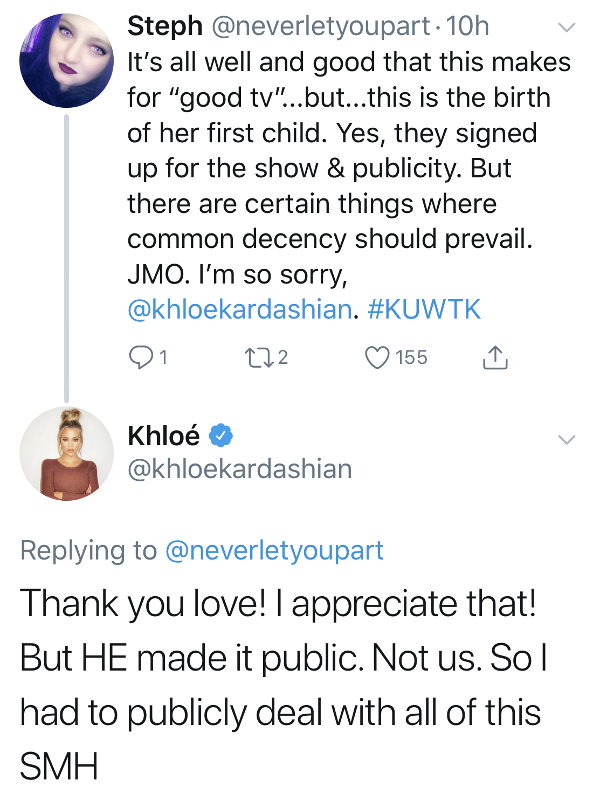 Maybe she should have made him watch it because, trash. 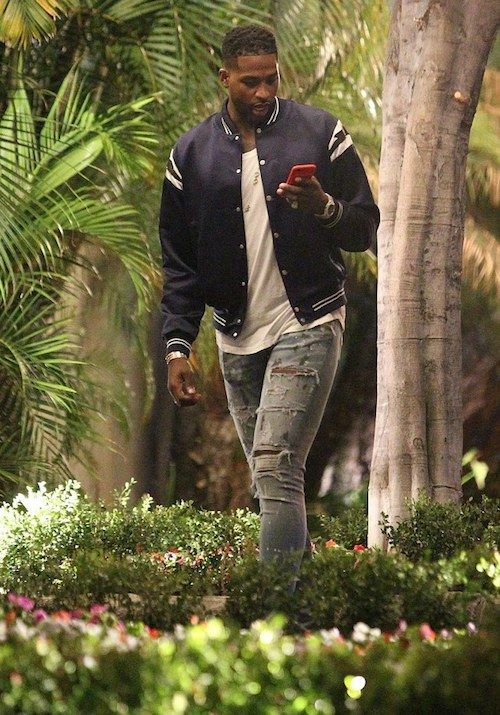 Tristan, who shares a son with ex-Jordan Craig, and Khloe held hands as they were headed to her sister Kylie Jenner and Jordyn Woods' makeup launch in Studio City. 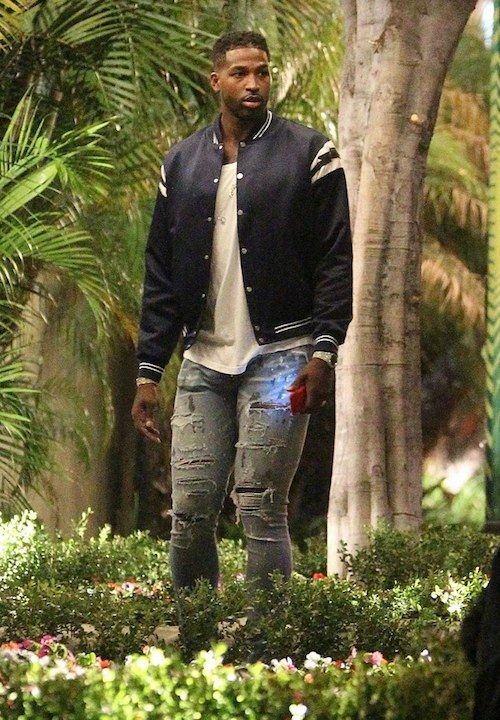 Looks like they're still working towards being together. She has reportedly moved back to Cleveland to work on being the family she so desparately wants. Baby True is the absolute cutest.